A presidential hopeful, “The Simpsons” writer, a soccer star and big-name journalists are among the faces on the Conference on World Affairs panels for 2019. 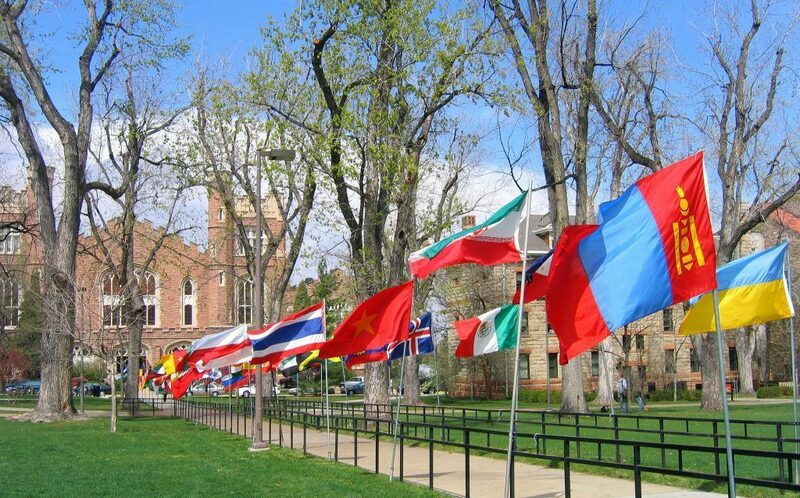 This annual weeklong event brings more than 100 speakers — often influencers, innovators and experts on a wide variety of topics, from international affairs to nuclear power to gender communication and storytelling — to free, public discussions on the University of Colorado campus. Topics are loosely designated and a moderator keeps things on task, but ultimately, the direction of the panel flows with the natural discussions between panelists and questions from the audience. Some discussions are small and intimate, whereas others pack large theaters, but audience interaction is always an important piece of the experience. The panelists and topics change every year, which draws many repeat attendees. The five-day conference attracts more than 70,000 attendees every year. This year marks the Conference on World Affairs’ 71st year. 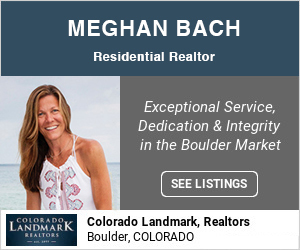 It runs April 9-13 on the University of Colorado campus with various events throughout each day, including events in the evenings for students (including middle- and high-schoolers) and people who work during the day. In a further attempt to reach more of the community, this year’s event runs Tuesday through Saturday rather than only during weekdays. The CWA has done this in the past, but not frequently. 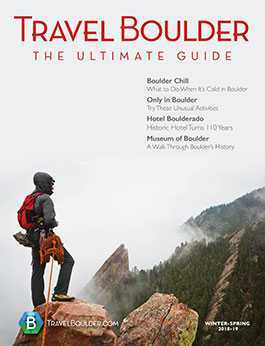 Fun fact: All University of Colorado staff members are permitted to miss work to attend CWA events, according to school policy in the handbook. Check out the full list of guests online at the 2019 Speakers & Performers page. Read more about why you want to attend the CWA here. Talk to a presidential candidate. 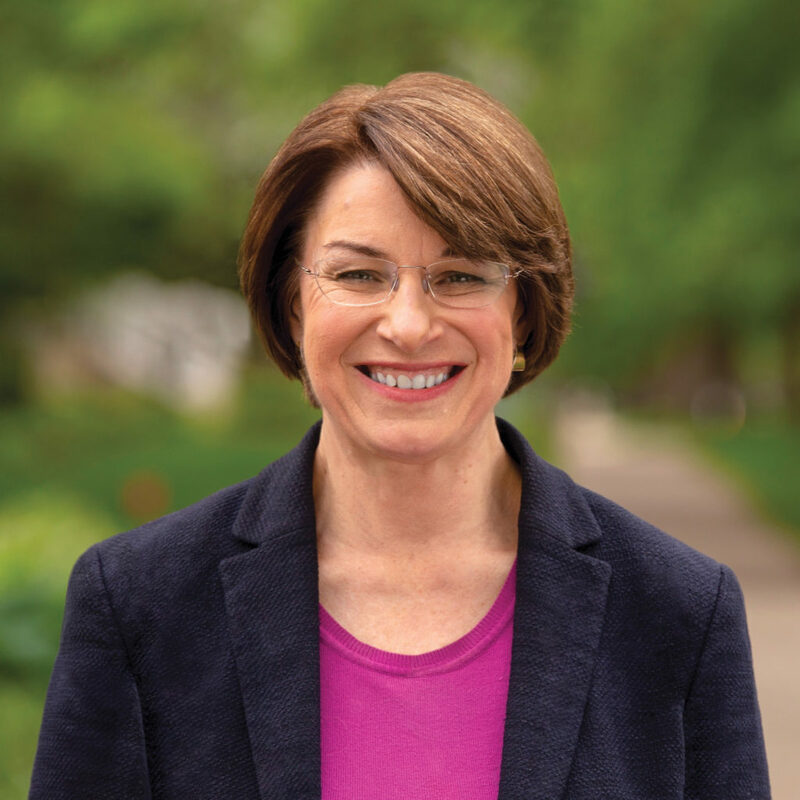 Sen. Amy Klobuchar, 2020 U.S. Presidential candidate, is scheduled to close the CWA on April 13 at 4 p.m. For security reasons, this is a ticketed event with a limited number, but it remains free and open to the public. As with all CWA events, first tickets go to students, available starting April 12 at the University Memorial Center. Any remaining tickets will be available to the public starting 9 a.m. April 13 at the UMC and then at noon at the Macky Auditorium. The event, “A Conversation with Senator Amy Klobuchar,” will be moderated by CU history professor Tom Zeiler and will end with questions from the audience. Note: You will have to submit your questions via the free CWA app. She notes that CWA organizers did invite other presidential candidates and politicians but not all accepted. “We do have strong conservatives coming here for election panels. We try to balance the diversity of thought,” Rain says. Ask “The Simpsons” writer questions. 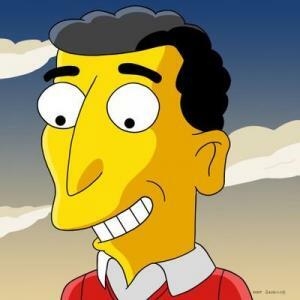 Mike Reiss, Emmy award-winning writer and producer of “The Simpsons,” will be speaking at the CWA for the first time this year. Reiss was one of the first, original writers for the show. Listen to a soccer star. Hope Solo, World Cup and Olympic soccer champion and human rights activist, will be at the CWA, also for the first time. Solo is currently fighting for equal pay and increased diversity in U.S. soccer. 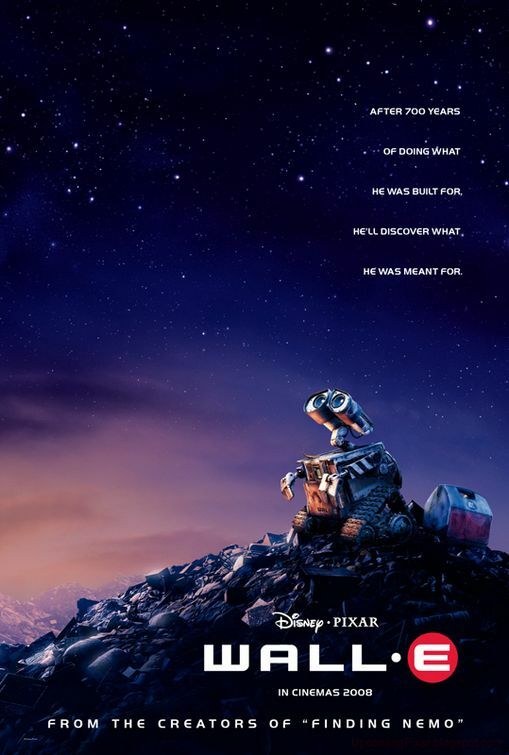 Ebert Interruptus, the annual “film dissection series,” is returning to Macky Auditorium and will be analyzing “Wall-E.” This is the first animated film to be discussed at an Ebert Interruptus event. How it works: The group watches a film but it can be paused at any time, whether an audience member has a question or comment or if the moderator has something to share. For example, he may share a fact about the making of that scene, the filmmaker or animator, how many times it took to get that shot right, you name it. Sometimes, the moderator brings in other experts from the field to share info, too. Rain says the first time she attended, she was nervous to ask a question but quickly realized it was welcome. Discussion is the point of the series, she says. She recommends watching the film beforehand and coming ready with questions — and the patience to know the film will be stopped repeatedly. This is one of the most interactive CWA events. The four-part Interruptus series runs daily Tuesday, April 9, through Friday, April 12, from 3:30-5:00 p.m. in Macky Auditorium. Another interactive opportunity is to chat with CWA speakers in small groups. Eight different speakers of varying backgrounds will sit with a maximum of four community members. You get to sit and have a conversation with them. Every eight minutes, you move to the next table. Ask that burning question that might feel too intimidating to say in a packed auditorium. The CWA isn’t just academic and political (although the political events tend to be the most popular, especially coming up to an election year). At the Fiske Planetarium 6 p.m. on Wednesday of the CWA, two poets will read their work in the dome, with a visual overlay on the screen, dancing and music. As with all popular events, get in line early because this free event will fill up quickly. Appreciate it or criticize the media, this year’s CWA will feature several high-profile journalists, such as Michael Gerson of the Washington Post. He will be talking about his battle with depression. Miriam Jordan from the New York Times will also speak about the NYT’s most-read article in 2018, a story about President Trump’s housekeeper who was working without proper immigration paperwork. The woman is now facing deportation, and Jordan will talk about how she decided to tell that story and its risks. 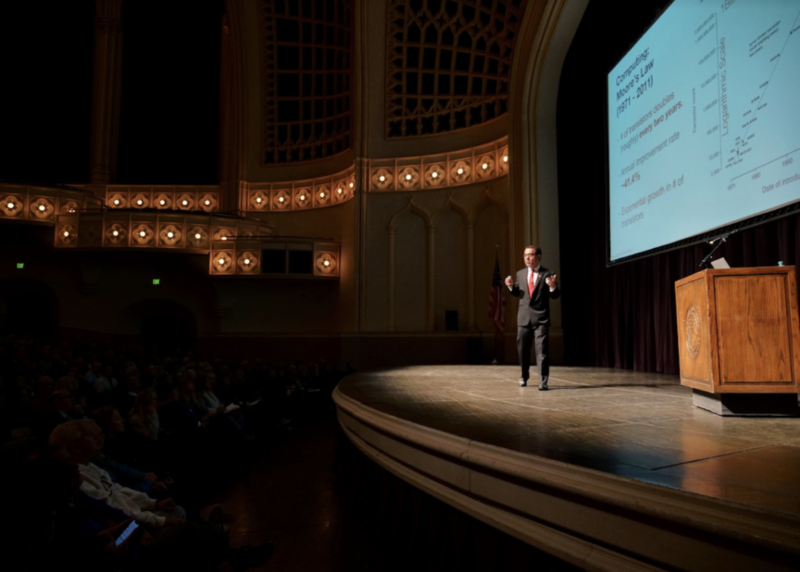 Here are some local tips on how to get the most out of the Conference on World Affairs. You don’t need to register for events to attend, but some may require a ticket in advance. Otherwise, it’s first come, first served, with preference going first to students. Get help designing your custom schedule with the free CWA app. You can also submit questions to the panelists via the app. This may be required for certain sessions. There’s also a campus map on the app to help you find your way around, and any last-minute scheduling/location changes will be announced here. On that note, stay flexible. It’s common for details to change, even last minute. Check the web or the app for the most recent info. Don’t just attend events you’re interested in. Try something different and outside of your comfort zone or interest area and see what you might learn. If you don’t like a crowded room, the political sessions aren’t for you. They tend to be the busiest. While the CWA Jazz Concert is free and open to the public, the tickets go fast. You can reserve a guaranteed ticket by making a donation to the CWA; membership benefits include two jazz tickets and other perks. Members also get priority seating. Leave your car at the hotel and take public transportation to campus. There’s no parking at CU and it can be extremely grueling to try to find a spot on University Hill. If you’re not staying in town, park on the third level of the Macy’s parking garage at the Twenty Ninth Street Mall and take the bus for free to campus. Ask hotels about CWA specials. 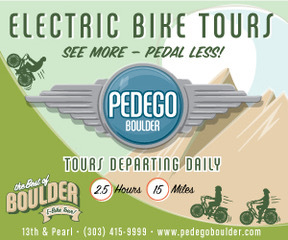 Several offer special rates to attendees. Sign up for the CWA newsletter for information on upcoming events.